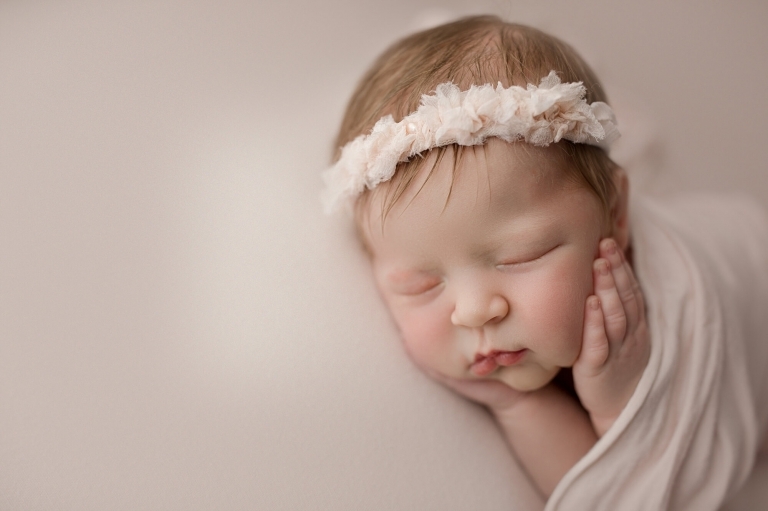 I’m so grateful that the J Family chose me for their Newborn Photography Seattle! I met them at their maternity session and we immediately hit it off. The parents are so genuine and they were so excited to become parents! The couple just moved up to Washington and I feel honored that I got the opportunity to photograph them! This baby girl’s newborn session is one of my favorites by far! She slept like a dream and I didn’t hear a peep out of her! From her gorgeous strawberry hair to her blonde eyelashes, so was perfection! She made my job a breeze and I honestly didn’t want to give her back to her parents! Mom chose my favorite colors for her daughter’s baby photo shoot. 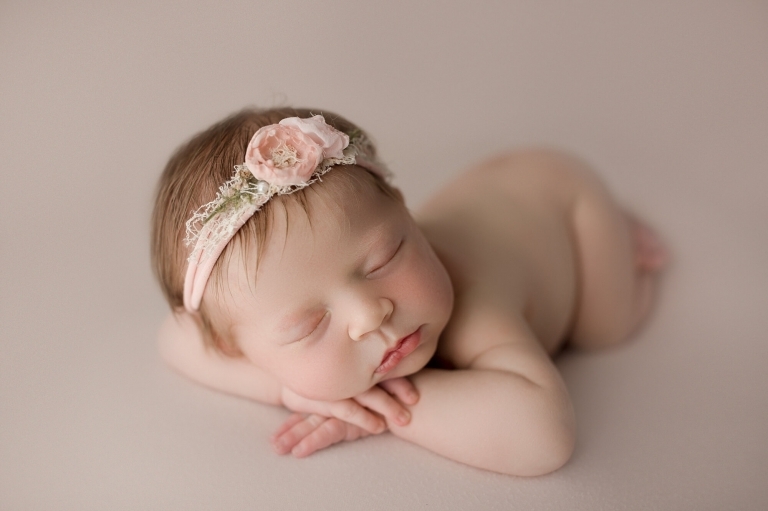 Blush pink and cream matched this baby’s skin tone perfectly and made for a beautiful gallery!